Set amongst some beautiful gardens, St Michael’s Manor Hotel is a luxury manor house hotel in the historic Hertfordshire city of St Albans. The ancient city, formerly the Roman town Verulanium, is a short distance form London, Set in five acres of private Hertfordshire gardens, it could be a million miles from the busy capital though. The privately owned hotel started out as a manor house over 500 years ago, and it retains some of the unique characteristics not seen in luxury chain hotels. The hotel is a stunning venue to hold your wedding celebrations. With a light an airy Orangery, perfect for the wedding ceremony, as well as a bar and lounges and a sunny garden terrace, there’s plenty of space for you and your guests. For sunnier weddings, the gardens and lake offer the perfect distraction for garden games. It’s also a great background for some romantic portraits before the wedding breakfast. As a documentary wedding photographer, my photography is led by where you and your guests go during the day. 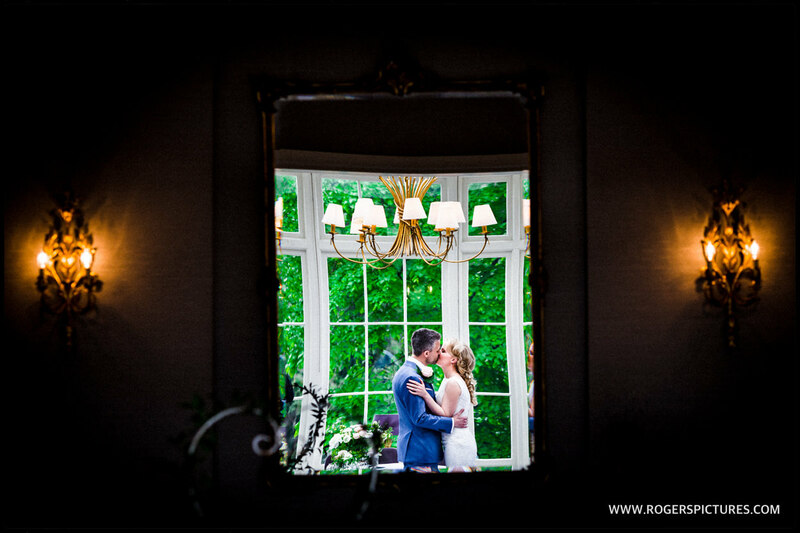 I don’t pose or set up pictures, and St Michael’s Manor Hotel has plenty of interesting places for me to find some great compositions.